Sammi has walked by my studio for the past 9 years; always with a smile; always with wise words of wisdom for a now 17 year old! So I offered to take her senior pics and boy did we have fun! Whether she is a ‘girly-girl’ or a tomboy is yet to be determined but she had fun in front of the camera and certainly kept me entertained and excited about the session. Here’s a little peek at her pics! 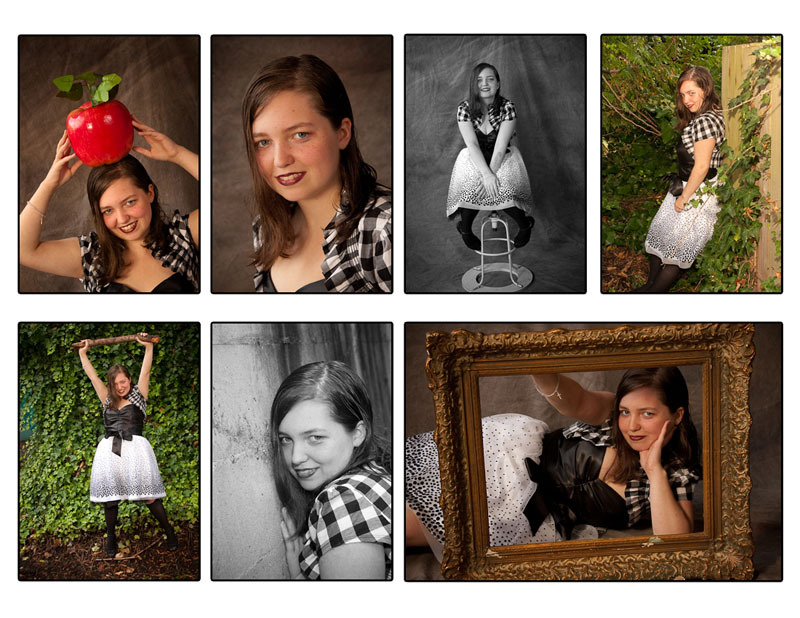 This entry was posted in High School Seniors and tagged senior portraits, West Seattle Seniors. Bookmark the permalink.